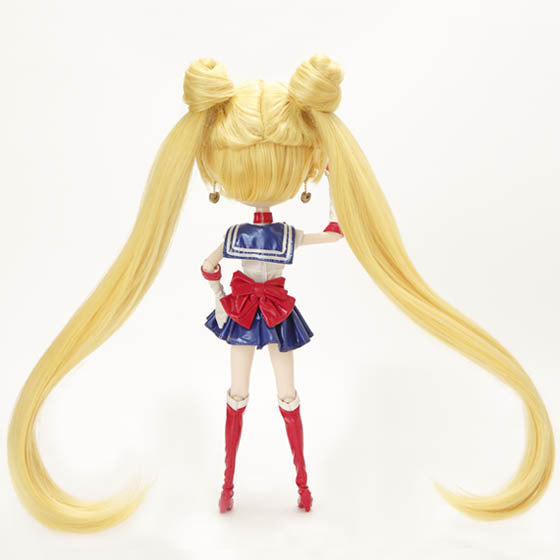 The wait is finally over for fans of Sailor Moon and Pullip Dolls! 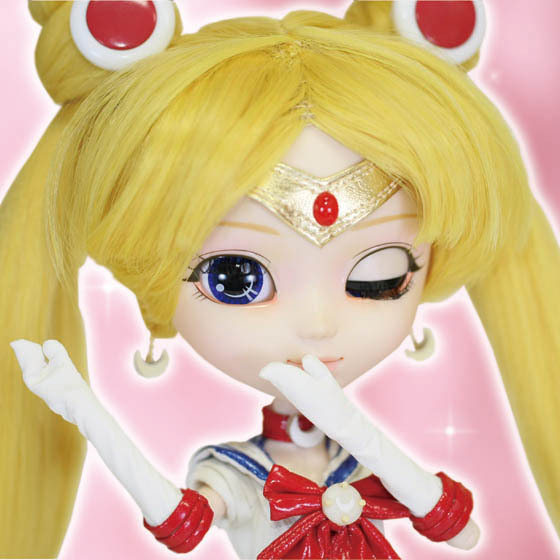 Premium Bandai is now accepting pre-orders for Pullip Sailor Moon. 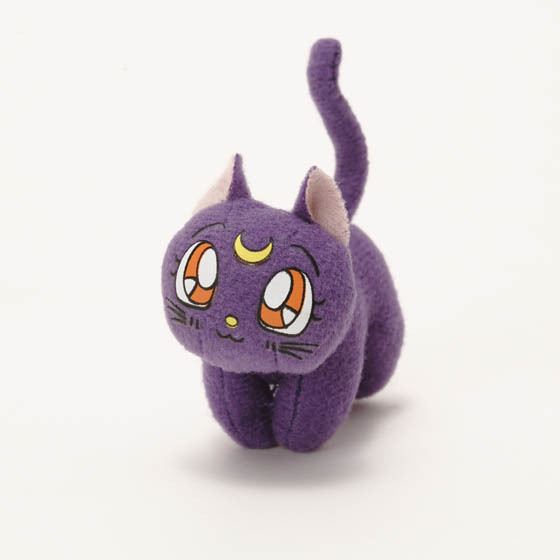 Customers who purchase from Premium Bandai's shop will also receive a cute Luna plush. Visit eBay to order your heroine! At this time, it's unknown if she will be available to purchase at other retailers or if she is only offered through Premium Bandai. 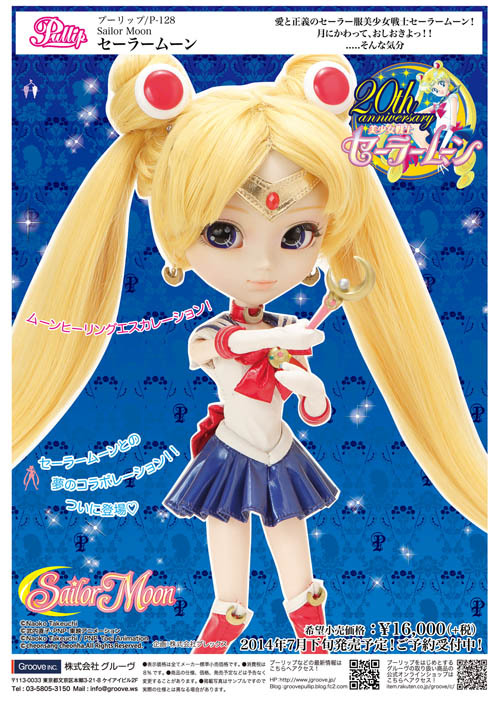 You can find Sailor Moon at other Japanese Hobby Shops, but note that the Luna plush may or may not be included. 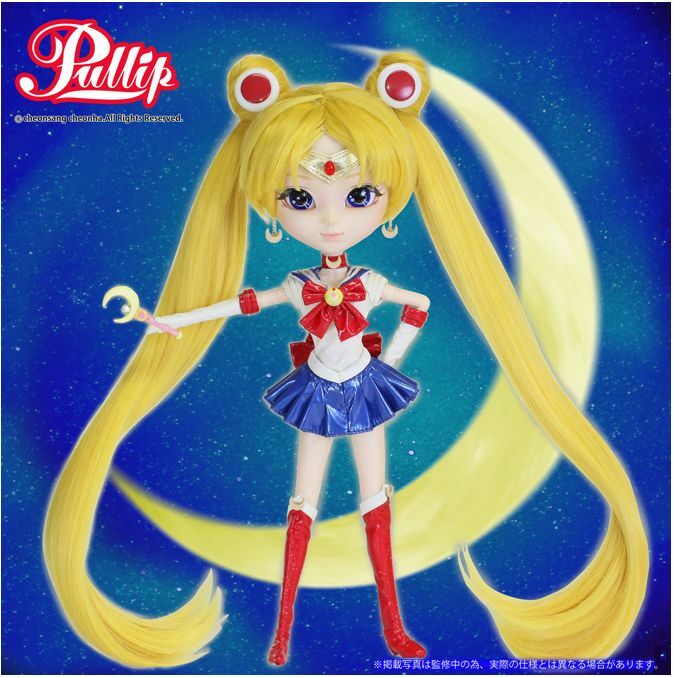 Woohoo we finally get to see an official image of Pullip Sailor Moon. 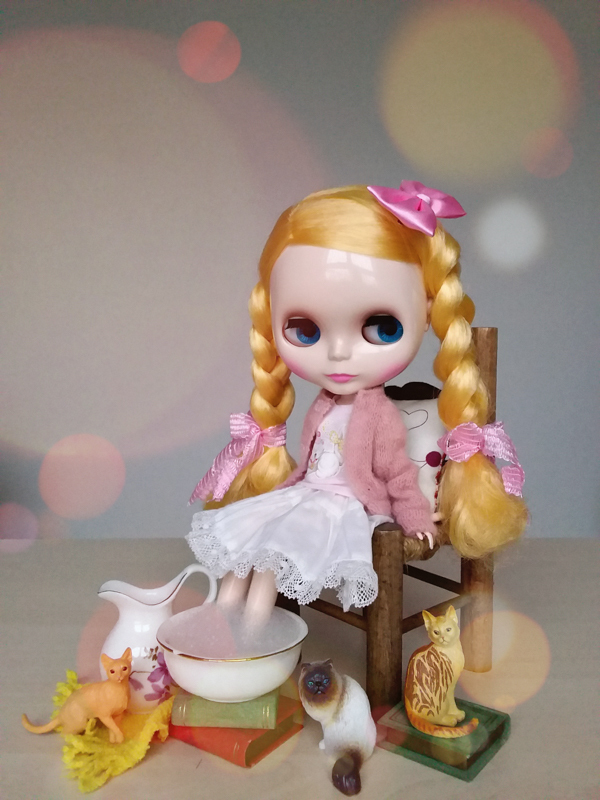 If you remember in early February 2014 the only image fans of Pullip and Sailor moon saw was a leaked photo. 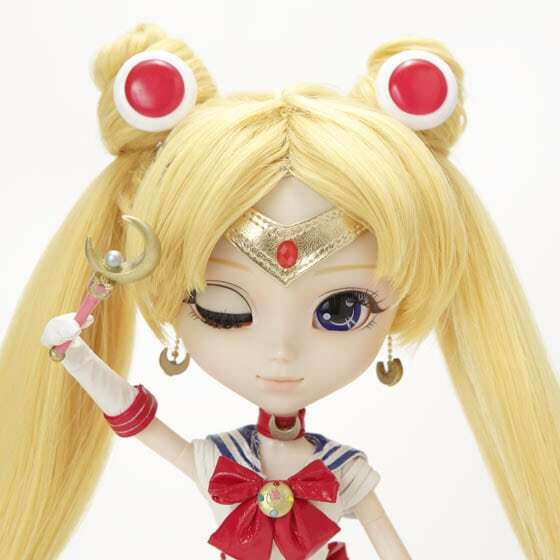 But today, Sailormoon Official announced that the highly anticipated 2014 Pullip doll will be on display at Anime Japan 2014! Anime Japan 2014 is new convention that will be held for 2 days March 22-23, 2014. 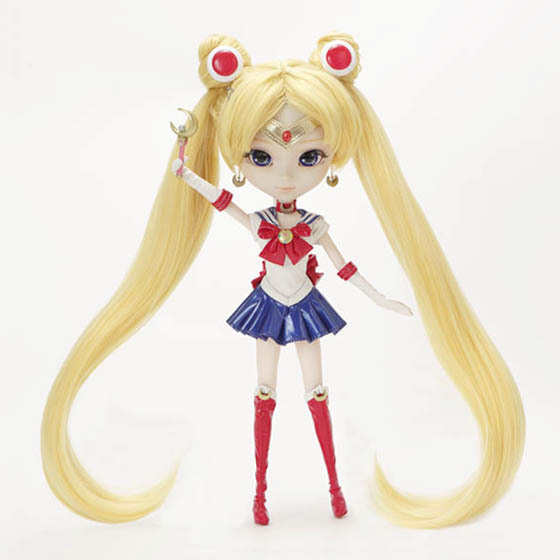 Sailor Moon fans, from what you see so far, is this doll a yay or nay? 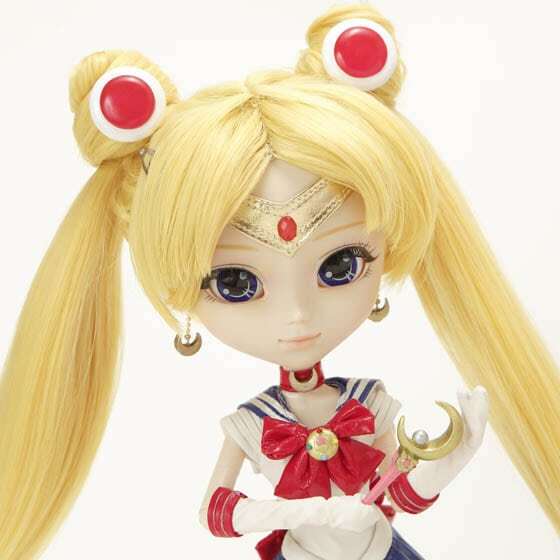 Here is an image of the upcoming Pullip X Sailor Moon collaboration! 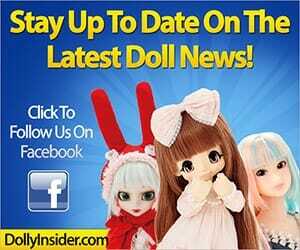 If you haven't already heard about this news, I guess that means you're not following us on Facebook or Twitter, shame on you (^^ hehe just kidding) but seriously, you can always stay up to date with the latest Pullip news by following us on Facebook & Twitter. 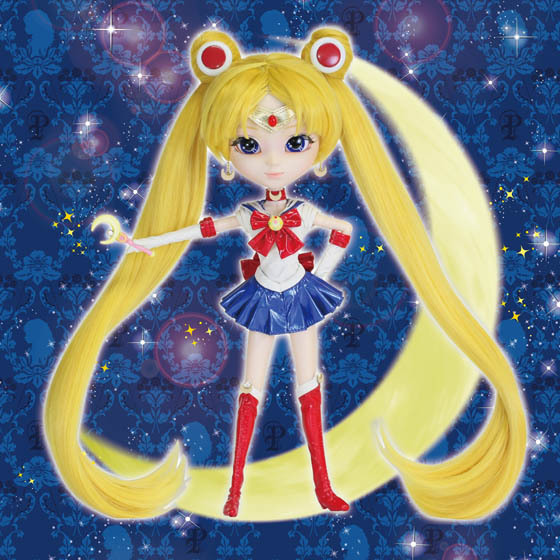 I hate to admit but I never seen a Sailor Moon episode, I heard of it obviously but I never watched it and I plan to change that thanks to this soon to be announced doll. So since I'm not a at familiar with Sailor Moon, did Groove do justice to this popular series? Leave a comment, we love hearing from you! And as always, be sure to tweet and like this page. I love the amount of detail they gave her stock; however, her price is hurting me a lot. I think she is accurate, however, I feel her hair buns (odangos) are a bit big. I’m afraid of the quality of her stock, it looks like pleather that may tear and come apart through out time. 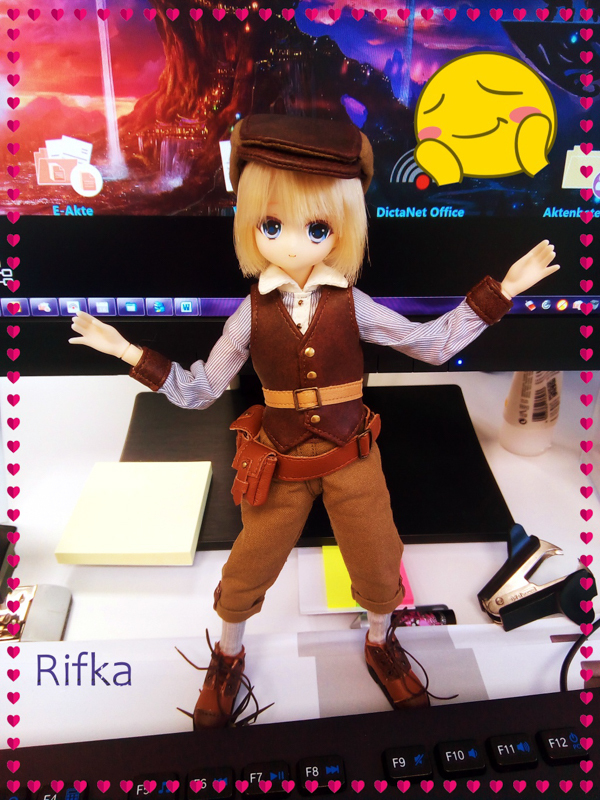 It doesn’t matter though as the inner fan girl in me still wants this doll. Well that’s good to hear that Groove stayed true to her character. Oh okay, I thought the odangos looked a little big for her. 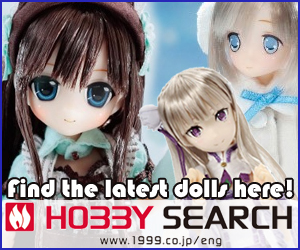 My initial focus went straight to the odangos and not the doll itself when I first saw her. I’m glad to hear that fan girl like yourself appreciates this doll. I’m looking forward to seeing more images of this girl soon.